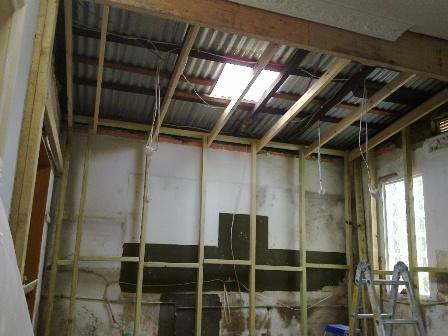 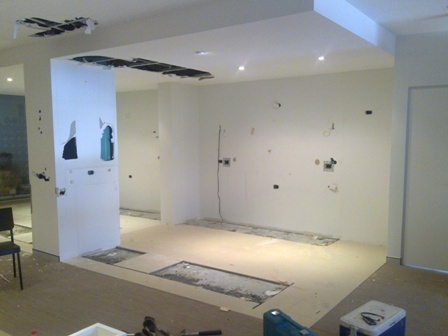 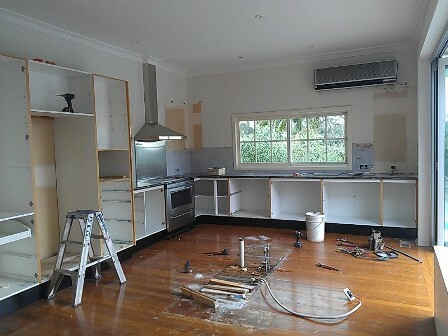 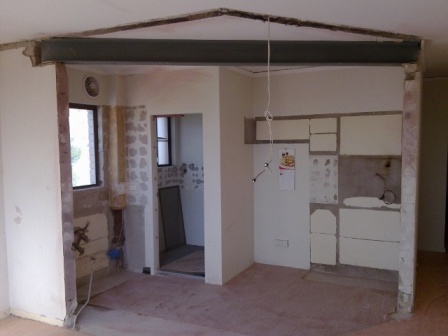 Old Kitchen strip outs, second hand kitchen removals & relocations Sydney all areas. 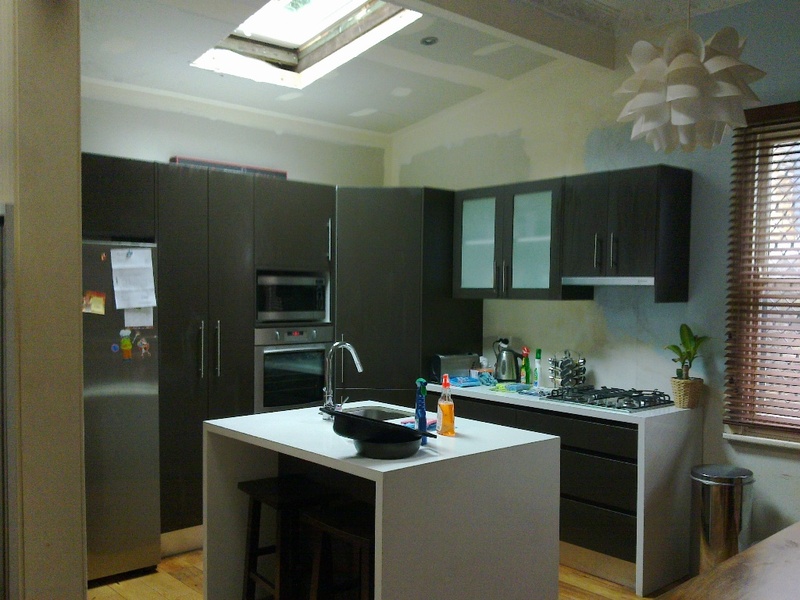 my jobs below, some before, during & after shots. 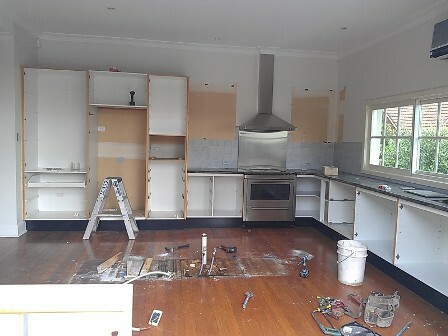 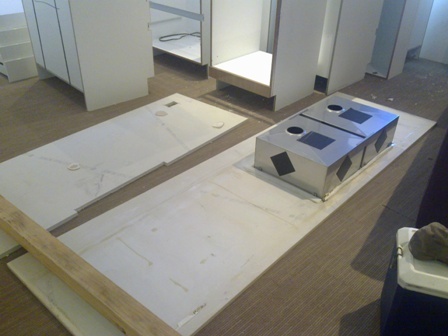 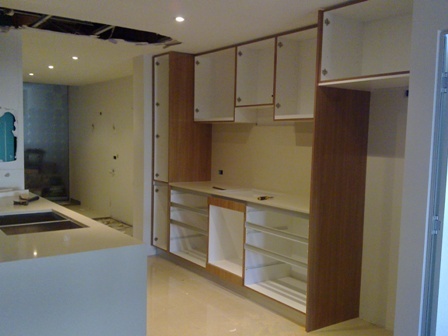 Kitchen cupboards cabinet removal Sydney, We can take out your old kitchens removing plumbing electrical ovens stoves cook tops sinks and cap off gas points discard kitchen, bench tops, doors, shelving or relocate kitchen delivery. 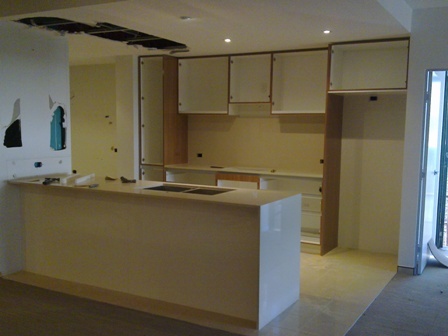 Use the contact details for free quotes or advice on removing your new used or old kitchen. 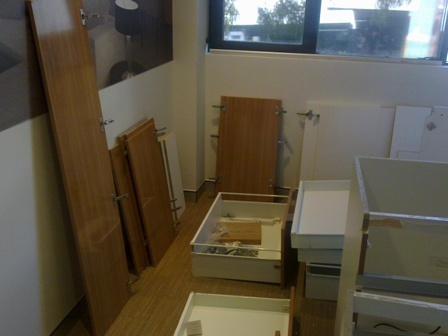 The kitchen removal specialists, professional service, we keep things clean and tidy! 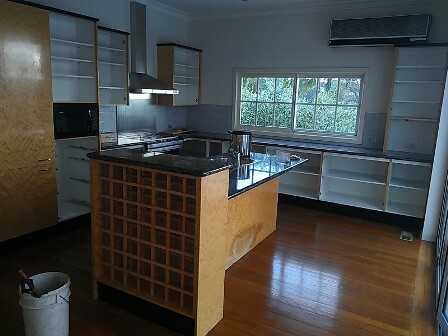 This kitchen we relocated from Ryde to a home in Sandy Point. 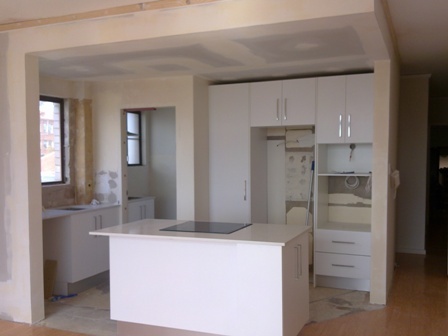 top floor in a block of units in Randwick. 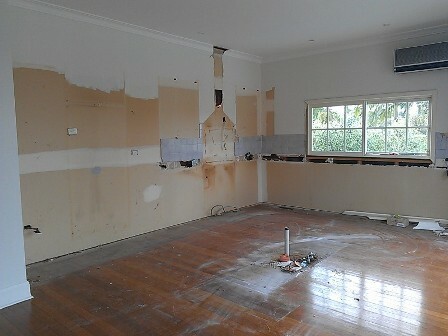 After new kitchen was installed. 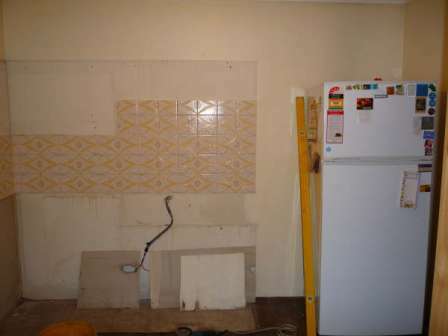 walls the old kitchen was on. 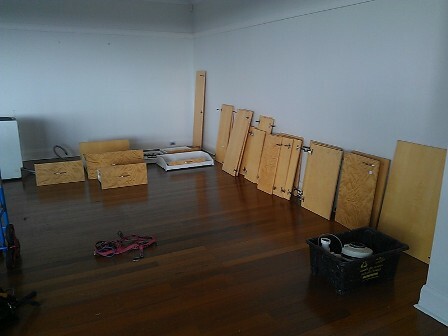 just count the amount of doors you have.